taste our signature Swiss buttercream infused with fresh fruit essence..
Our signature light Swiss buttercream and fresh fruit essences. Choose a dark chocolate or Madagascar vanilla cupcake base. Our signature light Swiss buttercream is infused with real raspberries. 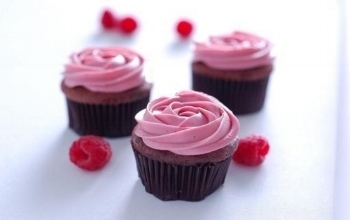 This is piped onto soft fluffy dark chocolate cupcakes and combined with our handmade artisanal raspberry jam. 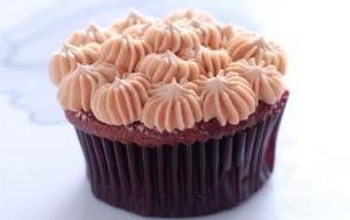 Our Signature light Swiss buttercream is created out of artisanal Maldon sea salt caramel. This is piped onto soft fluffy dark chocolate cupcakes.